Will Turkey property investments go up in price?. Will Turkey property investments go up in price? As Turkey begin the political process of opening up their doors to foregin investment, will the market see a lot of buyers who have been previously kept out? Foreigners have only been able to buy property in Turkey since 2002 and the existing laws excluded many buyers from countries including the Arab states. This restriction has been costing Turkey billions in property investment. We've appreciated that Turkey is a worthwhile market for a while now, but only under the right advice (as always) which is why we began to sell our vetted, fully managed Turkish investment property seen here. 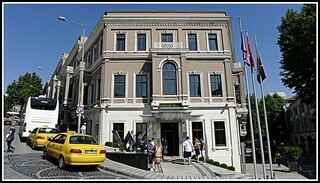 Davenport Property InvestmentUncategorizedWill Turkey property investments go up in price?